Senate Republicans want to delay a corporate rate cut, preserve the estate tax and fully repeal state and local deductions. It sets them at odds with House colleagues and could derail the effort. A GOP frantic for a policy win, though, means major concessions are likely. Republicans in the U.S. Senate planned to unveil their tax-reform plan on Nov. 9. Their proposal differs from a bill being considered in the U.S. House of Representatives by delaying the corporate tax rate cut by a year, completely repealing state and local tax deductions and preserving the estate tax, with revisions, instead of eliminating it. The House Ways and Means Committee set a goal of voting on its version of the plan on Nov. 9. The House and Senate hope to pass their respective bills by Thanksgiving, and then send a jointly agreed bill to President Donald Trump by the end of the year. An analysis of the House plan by Congress’ Joint Committee on Taxation, a nonpartisan group, revealed that while a majority of Americans would get a tax cut in the shorter term, fewer than half would still benefit from it by 2027 and about 20 percent would be paying more. 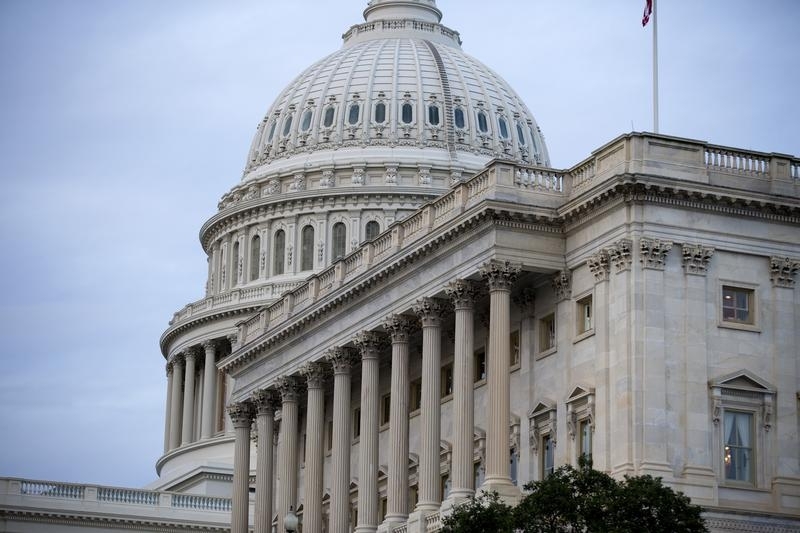 The Congressional Budget Office said the bill would add $1.7 trillion to the deficit over 10 years, compared to the $1.5 trillion limit set in a resolution passed by Congress.